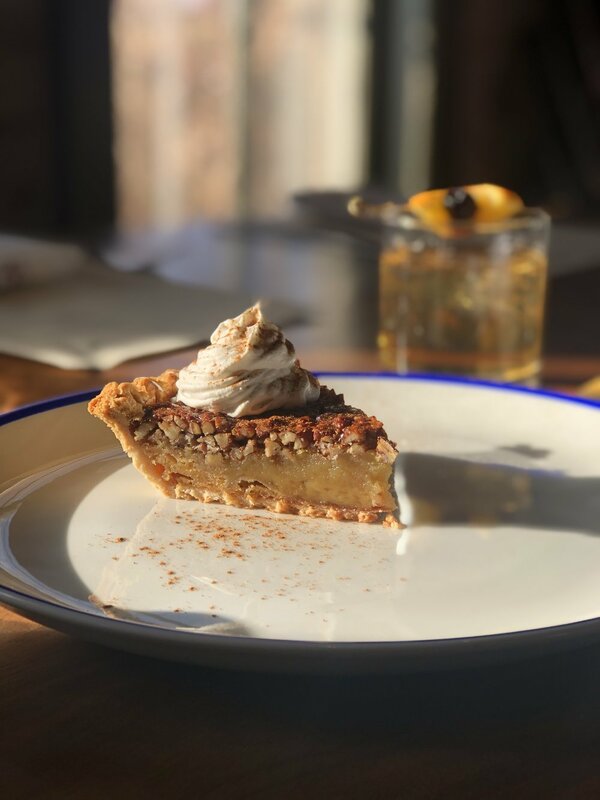 Since 2015, The Farmhouse at Jessup has opened its doors to share rustic-inspired modern farm fare, hand-crafted cocktails, and genuine hospitality with guests native to Northern Colorado or visiting from around the world. 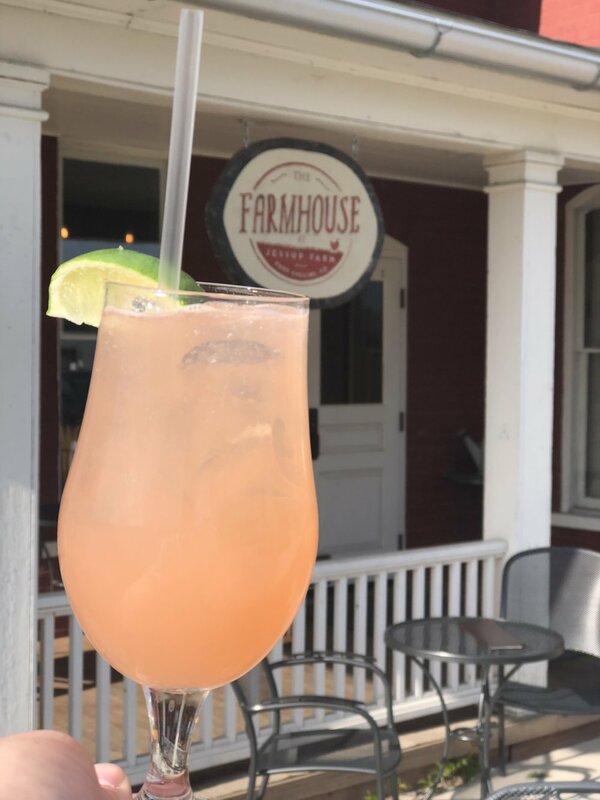 The Farmhouse offers an elegant, yet casual atmosphere set in a 19th-Century farmhouse located in the heart of Jessup Farm Artisan Village. The culinary team, led by Chef Joel Navejas, brings fresh twists on comfort food favorites from around America which, when paired with Bar Manager Austin Miller’s curated beverage offerings, creates a dining experience to remember. The Farmhouse is a proud member of an ever-growing locally-owned restaurant and creative community in Northern Colorado and partners with many local growers, producers, brewers, and creators. The spirit of creativity and a shared drive for delicious food and memorable experiences drives the team at The Farmhouse to continually source exciting ingredients, hone fresh recipes, and deliver the best products to its guests. The restaurant strongly recommends reservations for weekend brunch, supper, and for large parties. Reservations can be made by scrolling to the reservations section below. Call +1 970 631.8041 or book online with OpenTable. Reservations kindly requested for parties of 10 or more. Parties of 10+ will be issued a single check with an automatic 18% gratuity. Parties of 20+ are encouraged to enquire about a private event. The Farmhouse at Jessup Farm is located off of Timberline Road between Drake and Prospect in Fort Collins. The Farmhouse at Jessup Farm is an ideal location for your next event, whether that be a casual get-together with friends or family, a business dinner, holiday party, or large celebration. The Farmhouse is experienced in hosting events ranging between 10-150 guests, including wedding ceremonies and receptions. Event spaces are available both in and outdoors, year-round. The Farmhouse’s events team treats every event as a fully custom affair and works with the event planner to create the decoration, food and beverage menu, and general order of any celebration, get-together, or business gathering. Let us know your thoughts on your event or any immediate questions you may have. Thank you for your enquiry. Our events team will be in touch shortly.